All those expecting the Samsung Galaxy S4 to be revealed at CES or MWC in the coming months will be disappointed, because a Facebook spokesperson for Samsung Lebanon has said the phone will not be released until sometime after May this year. Samsung have a record for releasing the S series around that time, between April and June, just after most of the big spring conferences. We must therefore believe Samsung will be releasing the phone a year after the S3, which will connect with the late April-early May release date. 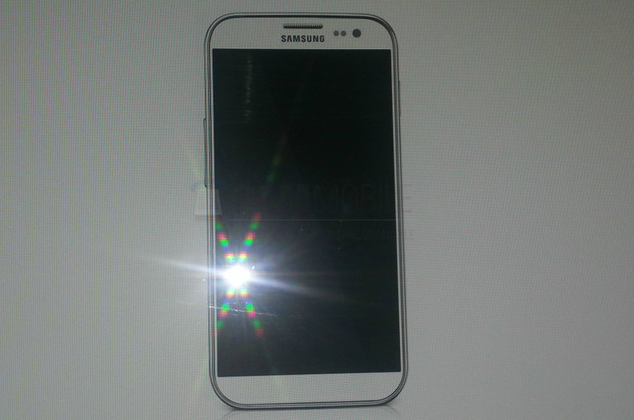 Plenty of rumours have said that the Galaxy S4 will arrive when Android 5.0, named Key Lime Pie, will be released. We suspect that is the next Android operating system and Google are already working on it. With that in mind, Google may release the OS with the first Motorola Nexus phone, or possibly the X Phone. We suspect the release date to be sometime in the summer this year, which fits accordingly with the Galaxy S4 release date. Other rumour say that Samsung will add the first 16-core processor to the Galaxy S4, although we highly doubt that as it would take a lot to power that kind of processor. We believe they will add a HD display to the phone. Flexible screens, huge battery life, 128GB storage options and any other feature has been questioned and rumoured for the phone. We are unsure what Samsung are cooking, but with high expectations, they will have to make it good.